Working with cultural icons, we’ll give each a soapbox. 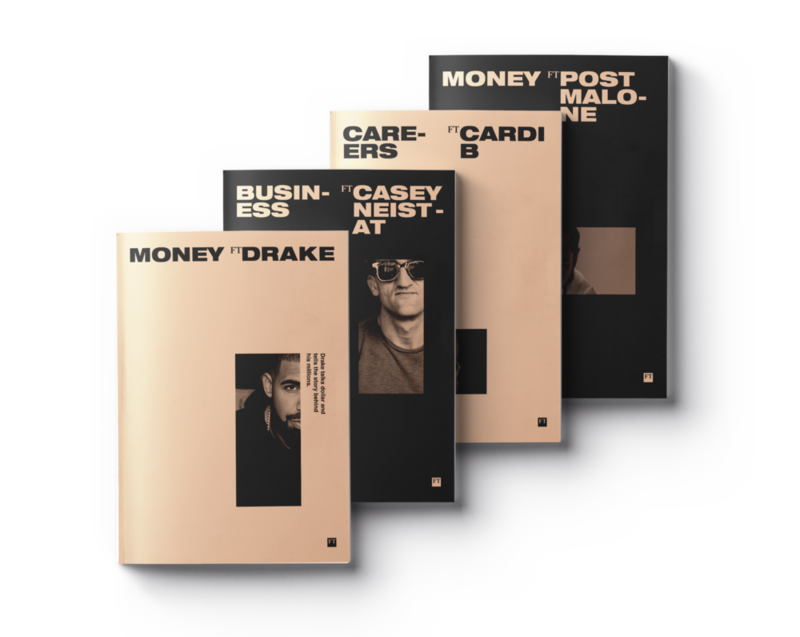 Each issue features a different figure and articles written by them. 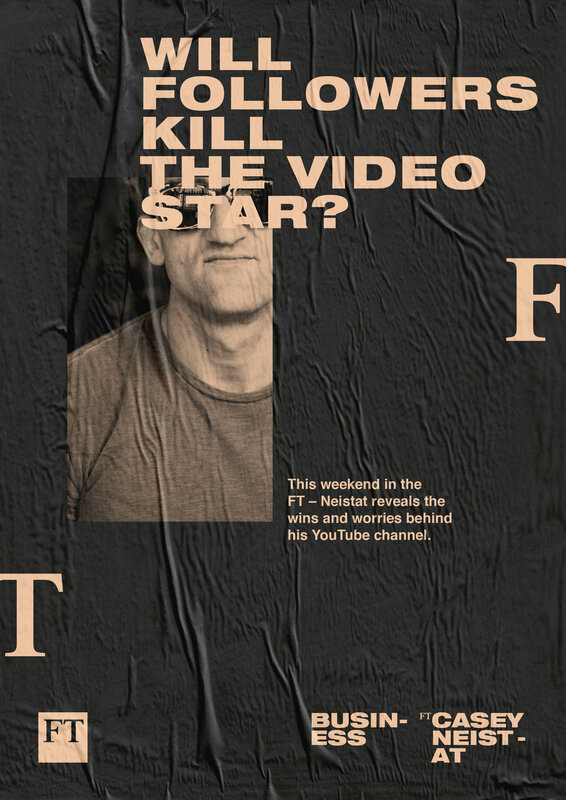 Casey Neistat can discuss the financial viability of starting a YouTube channel, whilst Kanye might detail the finance behind his favourite tracks. How big a role does money play in the lives of the world’s most culturally relevant people?